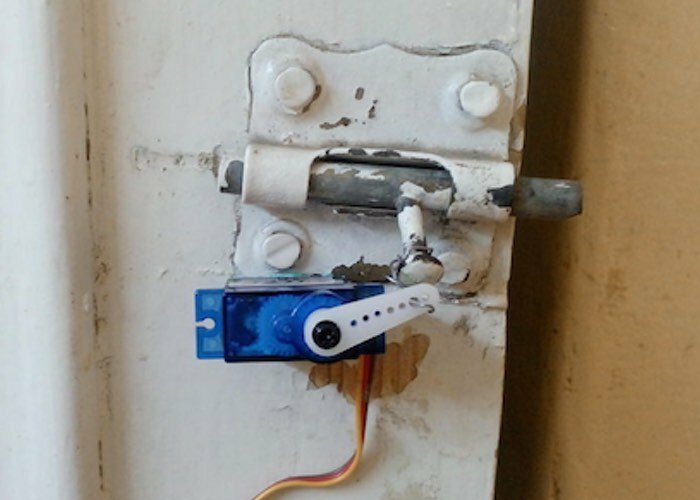 Arduino enthusiasts may be interested in a new gesture controlled Arduino door lock which has been created by Adham Negm and uses an Arduino Uno together with a servo motor to slide the bolt back and fore. Negm has also equipped the Arduino power door lock with a 1Sheeld enabling it to interface with the smartphone to read the device’s accelerometer data, and then activate the servo when it recognises a predefined gesture. I was browsing the TechCrunch website a while ago when i stumbled on an article talking about gesture recognition technology being used to open door locks, while the product is not out yet i thought to do my best with my smartphone and some components i have lying around.